Arte Público Press (AP) is "the nation’s largest and most established publisher of contemporary and recovered literature by U.S. Hispanic authors." It's not just about size. AP publishes some of the best literature of the twenty-first century. 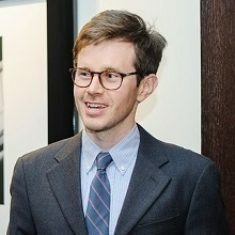 The press has a long history (forty years) of high quality publications in a wide range of genres -- children's books to mysteries, poetry to scholarly studies. I'm proud to say that AP publishes my novel-length crime fiction. In January, the AP received more recognition for its valuable and noteworthy service on behalf of literacy, writing, and cultural awareness. I offer a few quotes from the award announcement. "The National Book Critics Circle (NBCC) has announced that Arte Público Press, the nation’s largest publisher of U.S.-based Hispanic authors, has received the prestigious Ivan Sandrof Lifetime Achievement Award. Named after the first president of the NBCC, the award is given annually to a person or institution with an extensive history of significant contributions to book culture. The NBCC Awards will be presented on Thursday, March 14, 2019, at 6:30 pm at the New School’s Tishman Auditorium (66 W 12th Street, New York, NY 10011), and a finalists’ reading will be held on March 13, also at 6:30 pm at the same location. Both events are free and open to the public." And to further support the importance of AP in today's publishing world, here are a few examples from the recently released Spring 2019 AP catalog. I firmly believe that if it weren't for AP and a handful of other independent small presses, imaginative and innovative books such as the following would not be published. Book summaries from the AP catalog. Disgraced real-estate attorney Camila Harrison loses both her lucrative job as a partner in a well-known Austin law firm and her fiancé, a Texas Supreme Court Justice, when emails she sent to a client expressing her racist views are released to the media. She lands in Houston, practicing social security disability law and seeking criminal appointments in federal court. All too soon she’s working her first federal criminal case, which involves an undocumented Mexican accused of money laundering. Harrison has no sympathy for illegal aliens and just wants to secure a plea deal quickly. The situation becomes more complicated when she gets to know the defendant, Vicente Aldama, and realizes he came to the US to work and pay for the life-saving surgery his young daughter desperately needs. 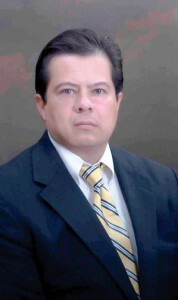 When her private investigator discovers possible improprieties related to Aldama’s arrest, Harrison begins to seriously consider taking the case to trial despite the advice of colleagues and her complete lack of experience in defending high-stakes federal prosecutions. Gripping, suspenseful and deeply moving, Cisneros’ uniquely original legal thriller asks questions about race, prejudice and the corruption that pervades American society, even as it proclaims to be the most advanced nation in the world with the best judicial system. Doña Amada can see more through one eye than most people can see with two. She can see the past and the future, in spite of the shiny marble serving as her second eye, which was ripped out by her husband’s jealous lover. Gossip and speculation about the mysterious disappearance of Amada’s rival swirl around the neighborhood. Rumor has it her remains are buried, scattered in parts of Westchester County. Others swear they have seen her ghost—having collected all her essential parts—swimming in the river, trying to make her way back to the Bronx. Gallardo’s comic novel about a Puerto Rican community in New York introduces a cast of quirky characters, including Amada’s husband, Alberto, or Albertico as the adoring women call him, and her mother Esperanza, who everyone knows is a witch. Family feuds, births and deaths, christenings and funerals—and even a lost, wandering spirit—are hilariously sketched in this short novel about an eccentric Cuban/Nuyorican family and the neighbors who delight in their shenanigans and missteps. “Walking underground” for the first time in his life, Juan Marcos Villalobos, a freshly arrived migrant to New York City, offers his seat to a woman standing on the subway. Though his English isn’t up to her rude reply, he quickly realizes that good manners in Nueva York are quite different than in Puerto Rico! Juan Marcos is eager to continue his studies in the United States and rents a room from family friends living in El Barrio, or Spanish Harlem. Soon, he has a job wrapping packages at a department store that pays as much as he made teaching high school at home. As he interacts with the Puerto Rican community in New York, he witnesses the problems his compatriots encounter, including discrimination, inadequate housing, jobs and wages. Despite these problems, friendships and romances bloom and rivalries surface, leading to betrayal and even attempted murder! Originally published in 1951 as Trópico en Manhattan, it was the first novel to focus on the postwar influx of Puerto Ricans to New York. 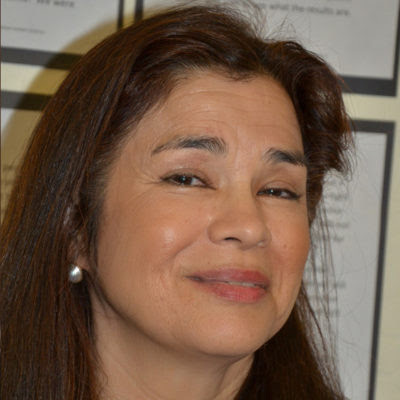 Cotto-Thorner’s use of code-switching, or “Spanglish,” reflects the characters’ bicultural reality and makes the novel a forerunner of Nuyorican writing and contemporary Latino literature. This new bilingual edition contains a first-ever English translation by J. Bret Maney that artfully captures the style and spirit of the original Spanish. The novel’s exploration of class, race and gender—while demonstrating the community’s resilience and cultural pride—ensures its relevance today. Everyone in fourteen-year-old Cecilia’s Mexican-American community has a don—a special gift or talent. Her father, who’s named after St. Anthony, helps people find things, or parts of themselves, that they’ve lost. Paco, the janitor in the building where she lives, can tell fortunes. Cecilia can’t figure out hers, and she really needs to since her confirmation is coming up. The truth is, Cecilia doesn’t really believe people have celestial gifts. Her opinion begins to change when she gets apprenticed to Doña Faustina, who has a magic way with coffee. Soon Cecilia realizes that her apprenticeship involves something more sinister than a mystical brew! And on a trip back to the special Mexican village of Santa Cecilia, she and her friends Julie and Lebna learn something about friendship, community and the powers of good and evil. Award-winning author Viola Canales returns with an appealing novel for teens that highlights a Mexican-American immigrant community and the conflict first-generation young adults experience caught between contemporary American life and their parents’ traditional ways. 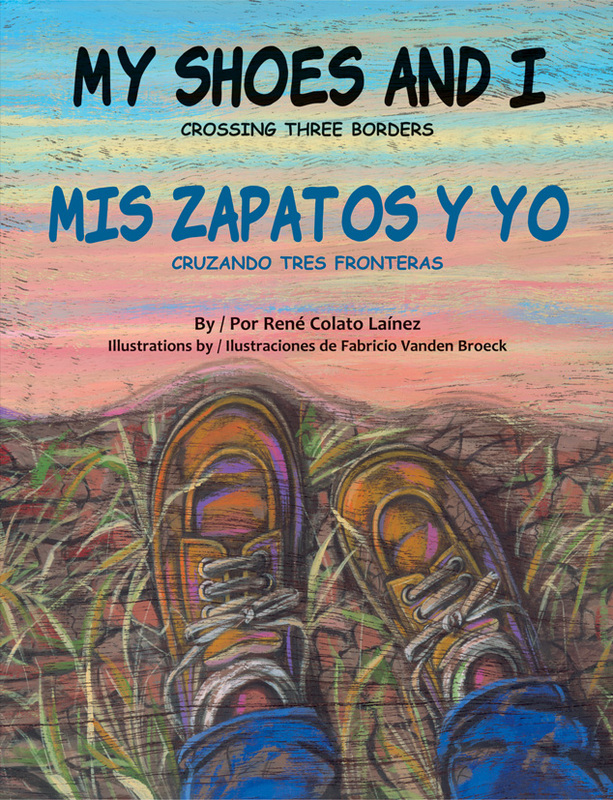 Sharing his own experiences, René Colato Laínez’s moving bilingual picture book brings to life the experiences of many young children who make the arduous journey from Central America to the United States in search of a better life. Later in the week, the stranger again appears in town. And a few days later, on a pleasant Sunday morning, the man shows his frightening face yet again. But this time, he’s not alone. 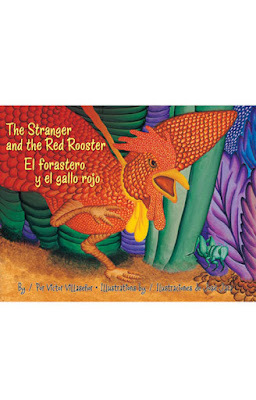 Cradled in the stranger’s arms is a big, red rooster with a yellow ribbon tied around its neck. When the rooster sets off after a bug with the stranger hanging on to the ribbon “like a cowboy who had lassoed a wild bull,” the townspeople are finally able to look past the long, ugly scar on the stranger’s face. 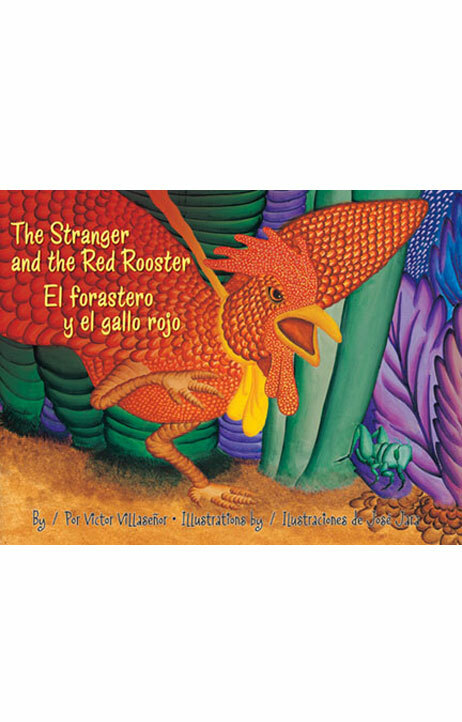 Echoing the oral tradition common to so many Latinos, acclaimed author Victor Villaseñor shares with young readers one of his father’s favorite stories. With vibrant illustrations by José Jara, this will soon become the favorite of many children aged 3 to 7.